SIXTY-TWO people were killed this week in militant attacks and subsequent intercommunal clashes in north Burkina Faso. Minister for territorial administration, Simeon Sawadogo, said all the deceased were killed during the violence between Sunday and Tuesday in Arbina commune, near the Mali border. “We have 32 dead because of the terrorists. We have 30 who died because of community conflicts, reprisals between (the communities of) Kouroumba, Peuls, Mossis etc,” Sawadogo said. The minister added in a televised statement, that militant “chased people and killed people,” adding that nine were kidnapped. Armed individuals on Sunday night stormed the village of Hamkan, seven kilometers (four miles) from Arbinda, where they killed the village’s religious leader, his eldest son and his nephew. 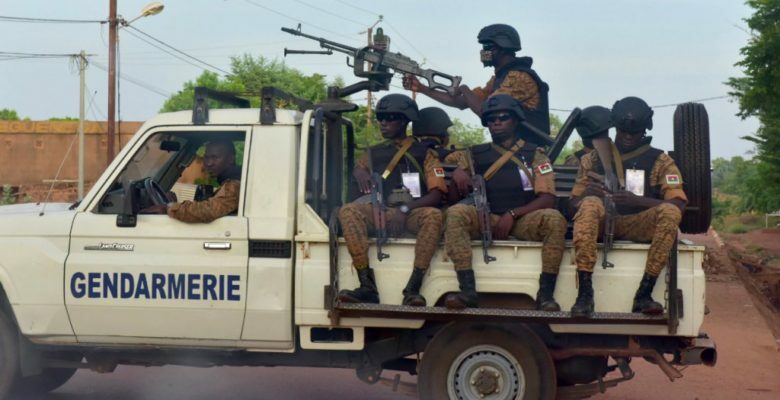 Burkina Faso, a former French colony, has seen a surge in attacks blamed on Islamist groups — mainly the Ansaroul Islam group and the Group to Support Islam and Muslims – GSIM — in the last four years.